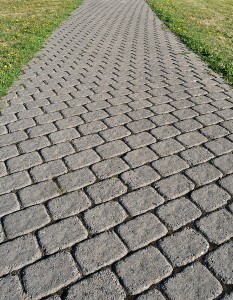 Whether you want to pave a driveway, a patio, or create a garden path; paving can enhance any outside space around your home. Paving will increase its’ ‘kerb appeal’, giving visitors a great first impression, increasing its’ value, and most importantly; giving you the satisfaction and comforts of maximising the attractiveness and uses of your outdoor space. Most new paving looks good to start with, but again, your decision MUST NOT be solely based upon price. 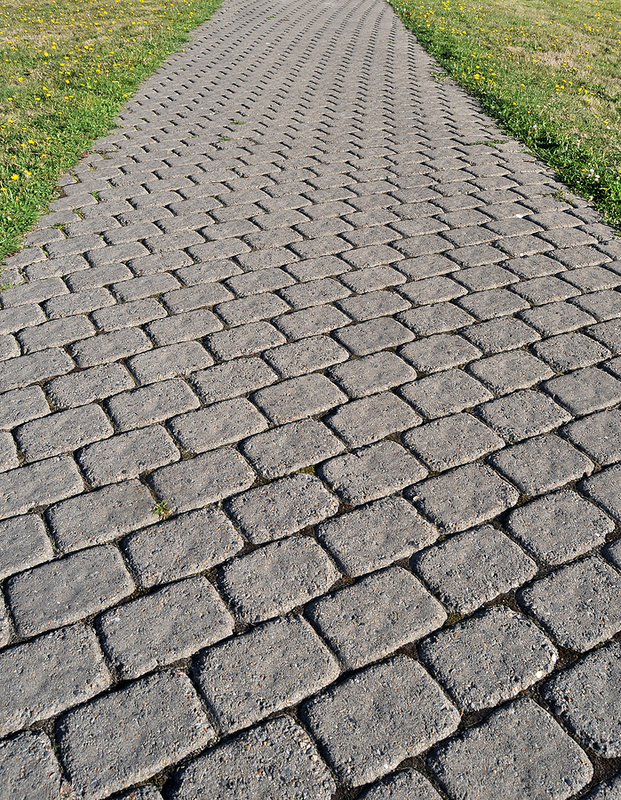 If you want paving that will remain looking good; that will withstand the weather, foot or vehicle traffic and regular use, you must choose quality materials and have the job done properly. It is very tempting to choose a lower quote, but you are sure to regret it in the long term; it’s not really a saving if you have to pay for the work twice! Better to go for a cheaper alternative well done, than a more expensive finish with poor materials and ‘skimped’ preperation. 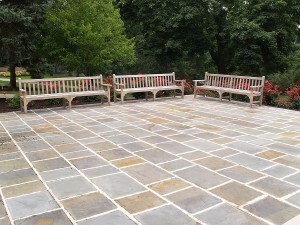 You can certain that any paving we create for you will exceed your expectations. We recommend you request a free site survey where we can discuss face to face your specific requirements and give you professional advice on your best options.